» MLIA--an epic site full of laughs! » What book are you currently reading? » Want to know what your name means? Click here! Interested in becoming a Mod? Just simply post "I am interested in becoming a Mod." and I will put that into account. DO NOT post more then once. All questions are to be send to me (Pollytoad) through a PM. You need to have been a member for at least two weeks and have at least 100 posts. DO NOT ask to be a Mod. You may only show interest. Check out the new forum! We now have a Writing Contests forum! Check it out! 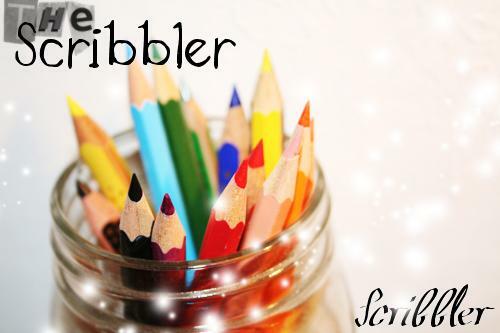 $cribbles (Scribbles) is pretty much money that you can use to buy things here. Not real money, tho. You get $cribbles by posting, making threads, and giving reps.
At the beginning of your roleplay/poem/story on the first post. ALL ACTIVE THREADS MUST EDIT AND ADD THIS. If you are wondering what the "Warning" thing on your profile is, I'll explain it to you here. First of all, it's used for if you violate the rules. Empty means you have not broken any rules yet.